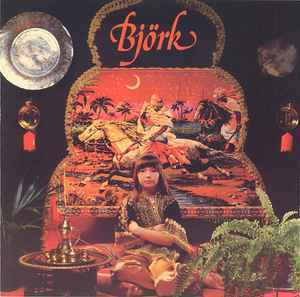 Recorded at the Hljóðrita Studios, Hafnarfirði, from August to September 1977. Track 2 credit is given as "Erlent" on release which means "foreign song". Track timings taken from computer. The durations on the backcover are wrong (much shorter than actual).